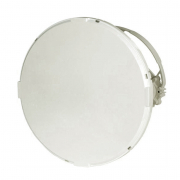 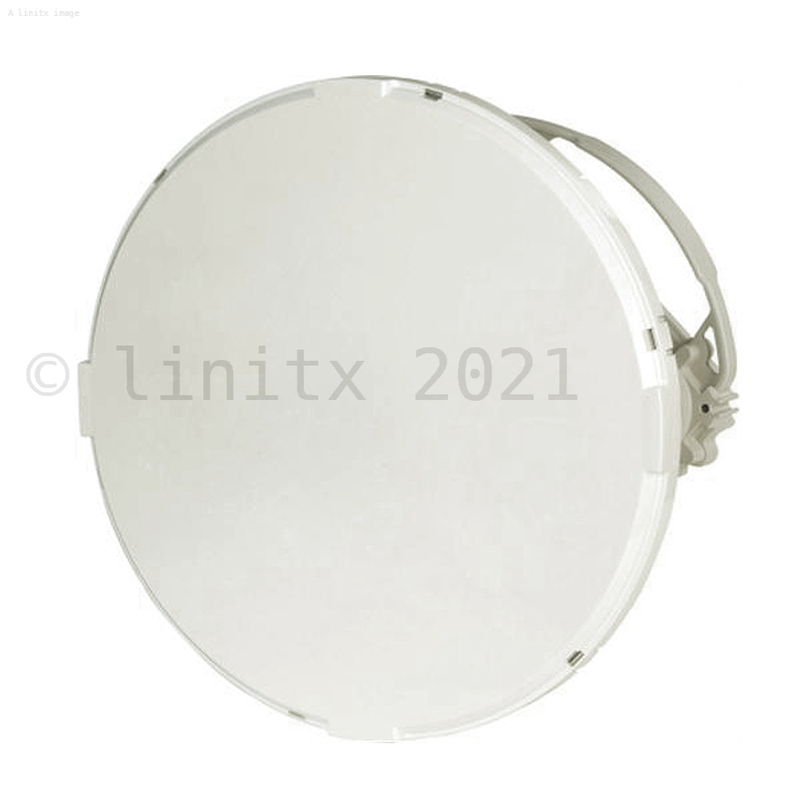 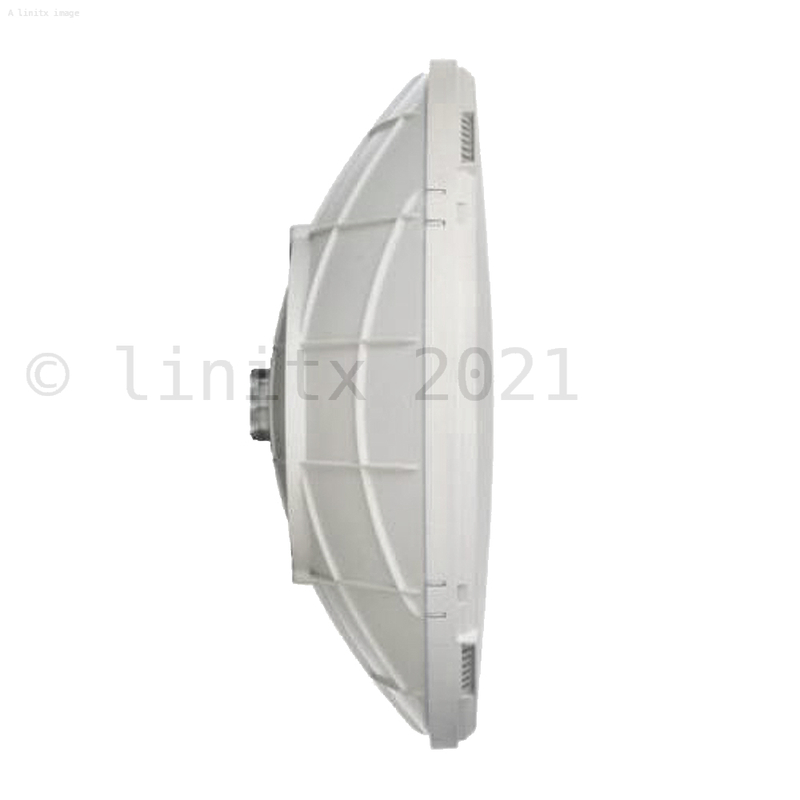 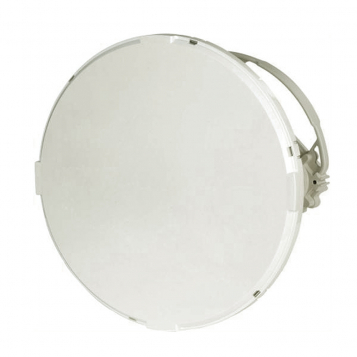 The Siklu 2ft Dish Antenna - EH-ANT-2ft-Set is an E-Band 71-86Ghz antenna that comes equipped with a virtually lossless circular waveguide connection interface for maximum performance, an incredibly tight beam-width (0.5 degrees) manking it near impossible to suffer from interference and a plastic Radome to assist with wind-loading as well as protection from the elements. 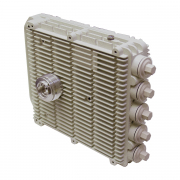 The EH-ANT-2ft comes packaged with an EH-XADPT-SFF-7080GH mounting adaptor for use with EH-700 series radios and a basic alignment tool to assist with the initial installation, once a signal is established, a more precise alignment can be done with the Siklu radio software. 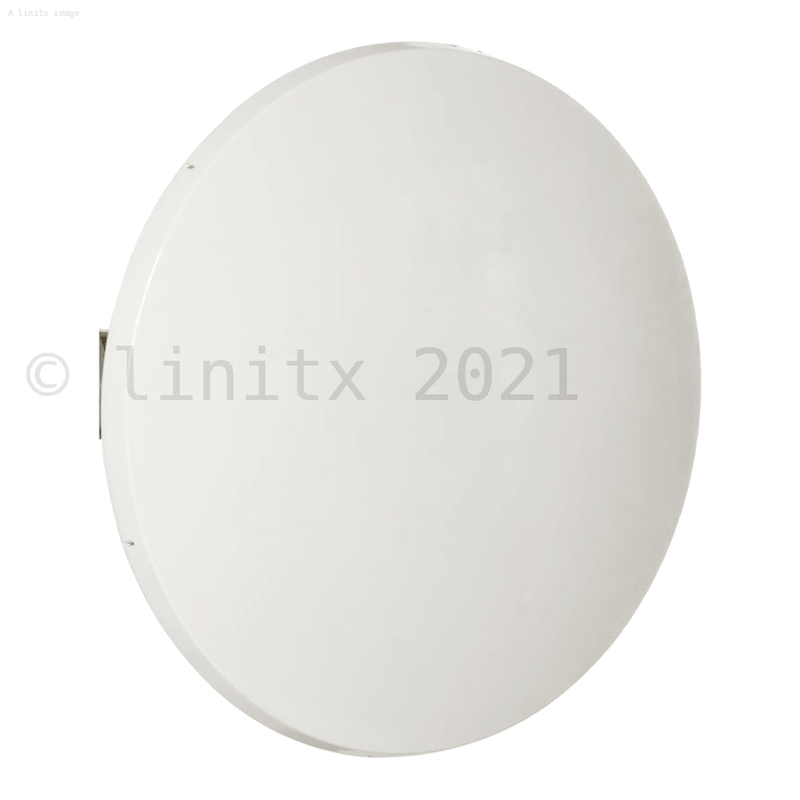 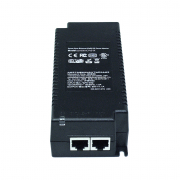 LinITX stock a range of Siklu PtP and PtMP radios. 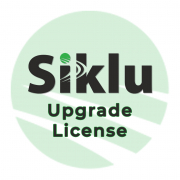 * IP67 when the antenna is correctly mounted on the radio per Siklu installation guide.